Janie has over 10 years of accounting experience. 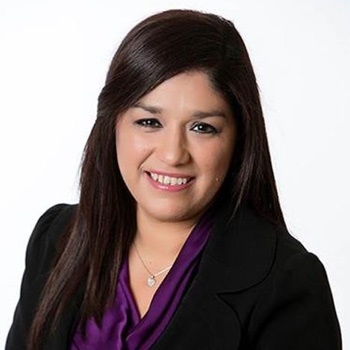 Prior to joining Milam, Janie worked in the Accounting Department for University of the Incarnate Word. She is responsible for Accounts Receivable, Accounts Payable and in assisting with financial reporting.